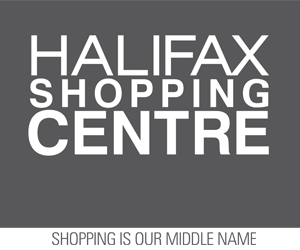 Wednesday, Oct. 1, 2014 (Halifax, NS) – The Halifax Regional Municipality is advising residents that South Street in Halifax will be closed to traffic between Queen Street and Barrington Street from 7 a.m. to 7 p.m. on Thursday, Oct. 2, to allow crews to pave the road. The closure will also affect a number of side streets. From 7 a.m. to 7 p.m. Thursday, access to Church Street from Morris Street, and access to Harvey Street from Barrington Street will be restricted to local traffic only. There will be manned barricades in place to facilitate access. Motorists should expect long delays in the area that day and are asked to use alternative routes, if possible. This work is part of a larger project to upgrade watermains and improve street infrastructure in the neighbourhood. The municipality apologizes in advance for any inconvenience this closure or the ongoing work may cause.